Nikki holds a Masters degree in Education in Counselling from Thompson Rivers University. Nikki has a background in child development with specialization in Infant and Parent relationship. Nikki has worked extensively with people with diverse abilities including Developmental Disabilities and Autism Spectrum Disorder. Nikki has a gentle, empathetic approach and gets gratification from seeing individuals become empowered to face challenges and obstacles. Nikki uses an integrative and collaborative approach to counselling, being culturally sensitive and having a gentle and empathic yet strong approach to challenging situations. Nikki uses an integrative approach to counselling drawing from Mindfulness, Action and Commitment Therapy and Person-centered approaches. 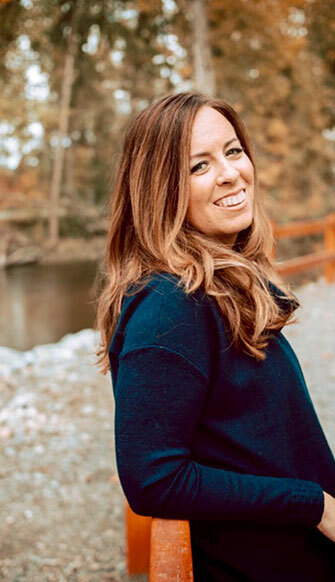 Nikki has a strong interest in developing skills in the area of Narrative therapy to work through issues of addiction, trauma, and grief and loss. Nikki has received training to provide EMDR for persons who have experienced trauma.